Photos: Football Legend Francesco Totti Finally Inducted Into Hall Of Fame - SWANKYLOADED OFFICIAL BLOG. 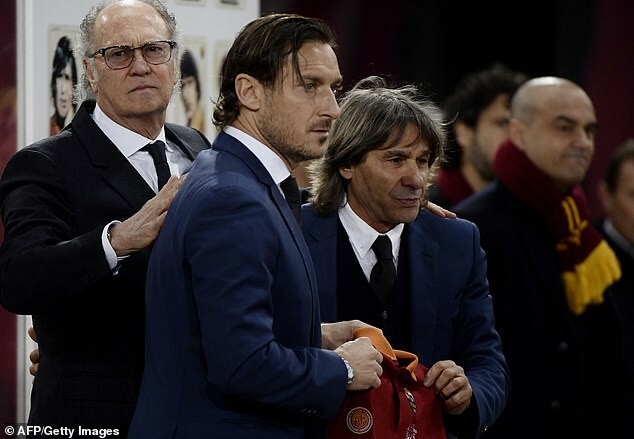 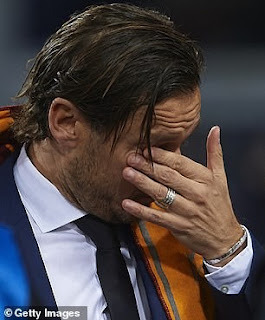 Footballer legend, Francesco Totti, broke down in tears as he was inducted into Roma's Hall of Fame in an emotional ceremony on Tuesday night. 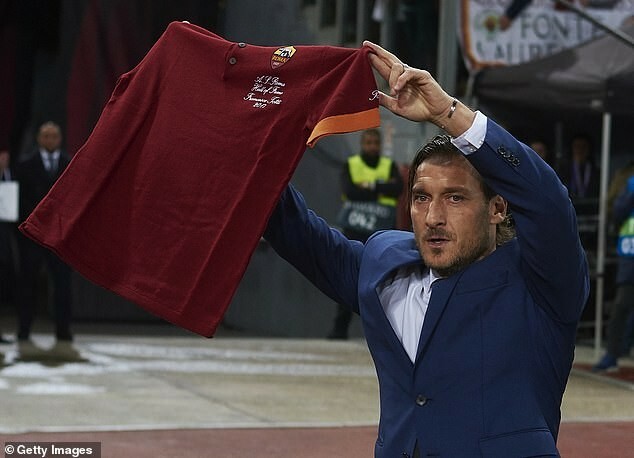 The former Italy striker, who played for Roma for his entire 25-year career before retiring in 2017, was presented to fans before Roma's 2-0 Champions League defeat by Real Madrid. 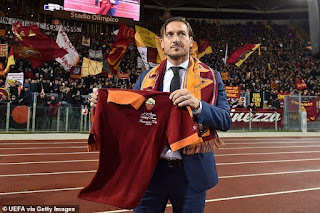 'It’s a landmark day, so special,' Totti said. 'I’m a Roman, a Roma fan, I only played for one club, I was the captain... it’s a privilege that is difficult to put into words. 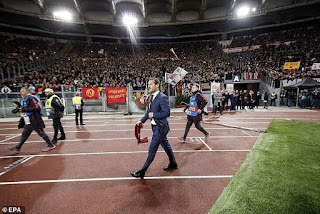 'To stand here in front of the fans is always emotional for me. 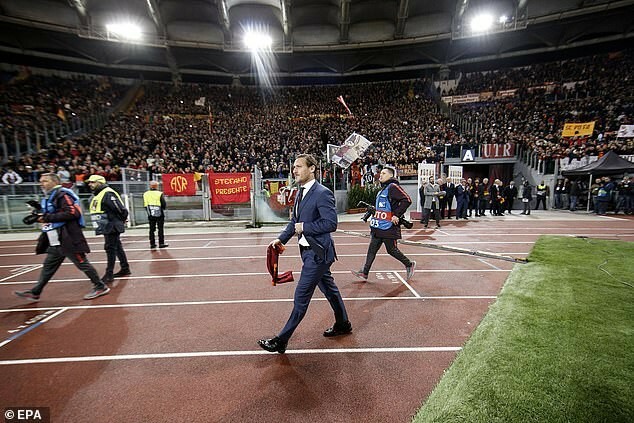 To be with them makes every day like the Hall of Fame for me.